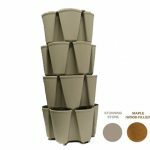 A space-saving, vertical, stack-able planter with an internal slow drip watering system making watering a breeze. 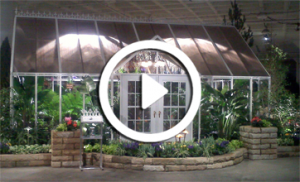 Even if you’re growing with limited space, you can still have the garden you’ve always wanted. 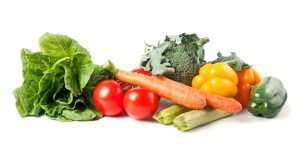 The GreenStalk grows vegetables, strawberries, herbs, and flowers. What will you grow? 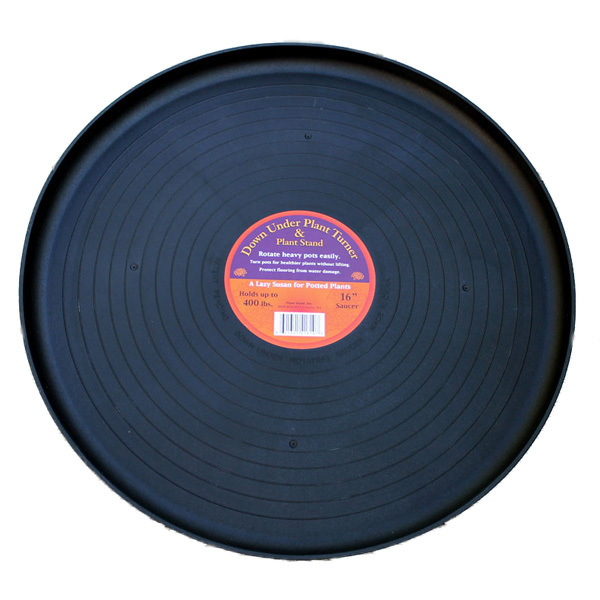 If you need something to catch any excess water that runs out of your container garden or need to rotate your plants for optimal growing, this lazy susan is a great solution. 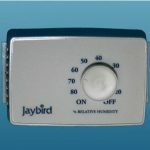 We recommend adding this to your GreenStalk garden purchase if you are growing in a limited sun area or against a wall. For best results, rotate your GreenStalk every couple of days. 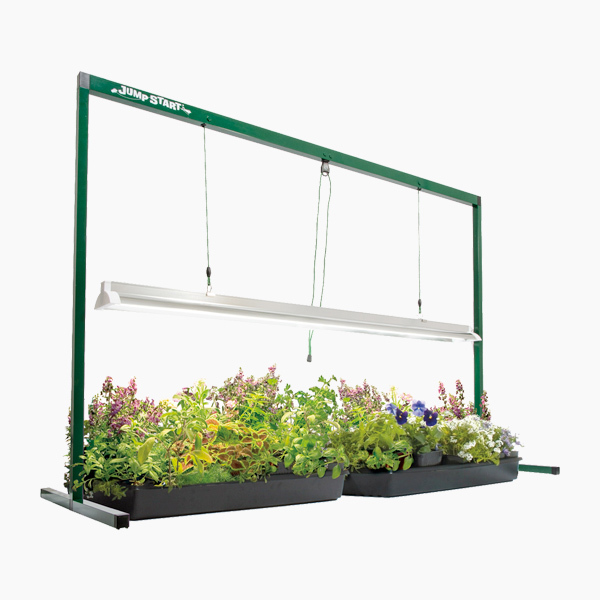 Jump Start T5 Grow Light System is ideal for seedlings, cuttings, flowers and house plants. The super efficient T5 lights help you grow faster by providing 15-20% more lumens than traditional grow lights. 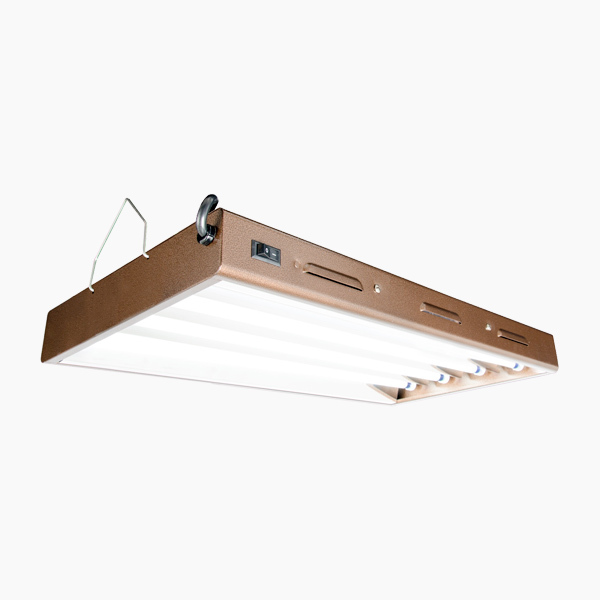 It features a simple toggle clamp for easy lamp height adjustment, and the fixture has an internal reflective finish that directs more light to plants. 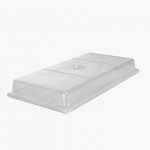 Ideal for African Violets, orchids, flowering bulbs, vegetables, seedlings and cuttings. Super easy assembly. 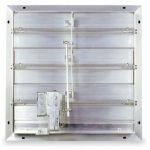 Heavy-duty Aluminum motorized shutter for thermostatically controlled ventilation needs. 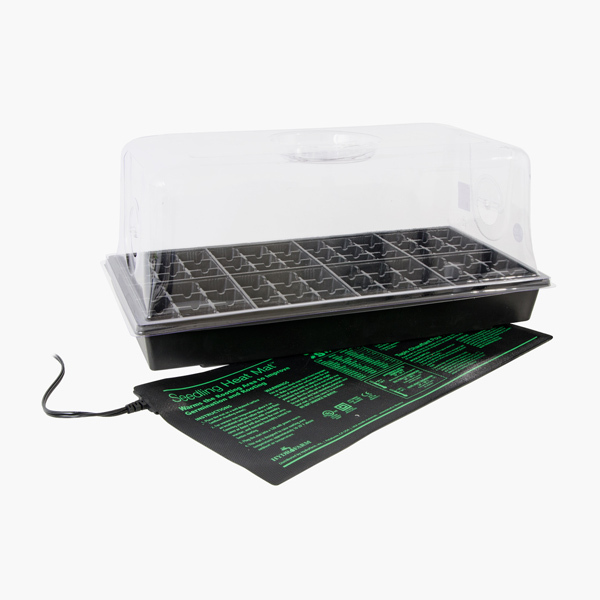 Get a jump start on the growing season with the Hot House with Seedling Heat Mat. 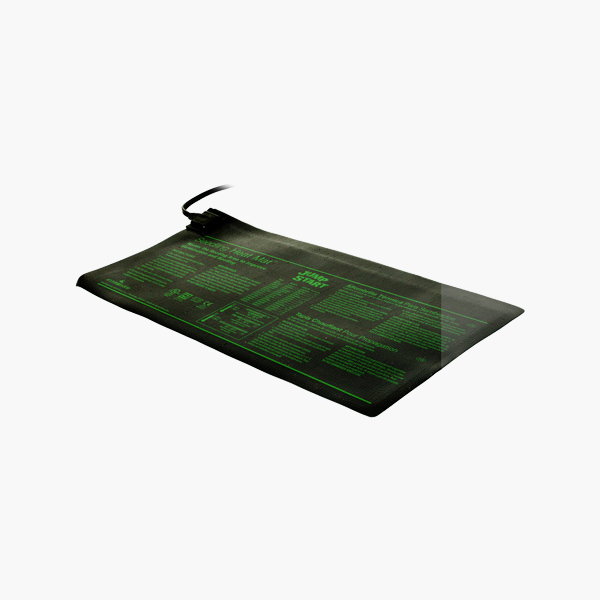 The Seedling Heat Mat is UL-listed and provides gentle heat that will never damage roots. 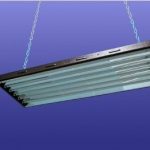 These light fixtures are designed to withstand the humidity of a greenhouse with a powder coat paint finish and chrome-plated reflector. You'll get nearly double the light intensity per watt of energy as traditional fluorescent bulbs and they'll last 50% longer.